Black hair unlike other types of hair requires proper maintenance for it to stay healthy and grow. There are numerous hair growth products on the market, which promise immediate growth to the hair. 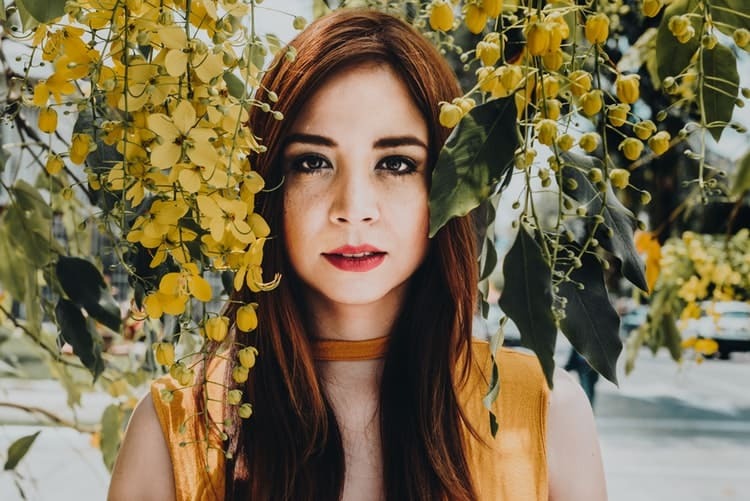 Nevertheless, some are just a shadow of themselves — hair growth is determined not only by such product but also genetics as wells as the manner in which the individual maintains their hair daily. It is normal to lose hair from time to time but how do you gain the hair you lose? Studies showed that an average person loses a hundred strands of hair daily and when the hairline is receding, you may see your scalp where the hair is thinning. In this situation, it is normal to feel distressed and running everywhere for a solution. However, your “race” has reached its destination because in this article, we will unveil to you, the best hair growth products for black hairs. Now let us look at the best hair growth product for black hairs for both men and female. Our natural hair undergoes three stages of growth – the anagen, the catagen, and the telogen. During the first stage, new hair forms and grows together with the old ones. Each month, the strand gets about half an inch in length. During this period, the new strand pushes the old hair out of the follicle. This stage can take up to five to seven years. The catagen stage sees the hair growth stops for ten days. However, during the telogen stage, the hair follicles rest after the falls out. Furthermore, the follicles reduce in length. For 12 weeks to 3 months, the follicle stays inactive before functioning again. Note that each of this hair follicle works individually to produce hair. Most times, instead of our hair growing, they lose hair and this has been attributed to nutritional deficiencies. If you lack minerals and vitamins, you may experience hair shedding or thinning more quickly than its normal rate. If you lack special nutrients such as panthenol, biotin, Vitamin C, D, Zinc, and Iron, your hair is likely to thin or even lose its color. Nutritional supplements have been proven to help empower your body to produce healthier hair. Hair growth supplements can help improve hair growth for black hairs. Most hair growth supplements contain important ingredients such as panthenol, biotin, Vitamin C, D, Zinc, and Iron. However, some also contain natural oils with fatty acids that aid hair growth. Before spending much more on other hair products, why not try these hair growth supplements such as Saw Palmetto (this is a traditional remedy for treating prostate problems but is effective in promoting hair growth). This product is designed to stimulate hair follicles while blocking DHT. It contains swertia and licorice extracts, which stop dihydroxy testosterone from binding to the hair follicles. Besides this, it also has methyl nicotinate to speed up circulation. Furthermore, this product helps in moisturizing your scalp. It has a revitalizing smell that leaves your hair soft and shiny. This hair product contains a natural DHT (dihydrotestosterone) blocker. DHT is the major reason for hair loss by sending a message to the hair follicles to hinder the growth of new hair. Because of this, most hair products contain DHT blocker that helps in promoting hair growth. This particular hair product has 5000mcg of biotin including other important vitamins to help in hair growth at a cellular level. Furthermore, it also contains MSM, Vitamin A, C, silica, and zinc. MSM is a kind of sulfur, which strengthens the protein or keratin that makes up the hair. 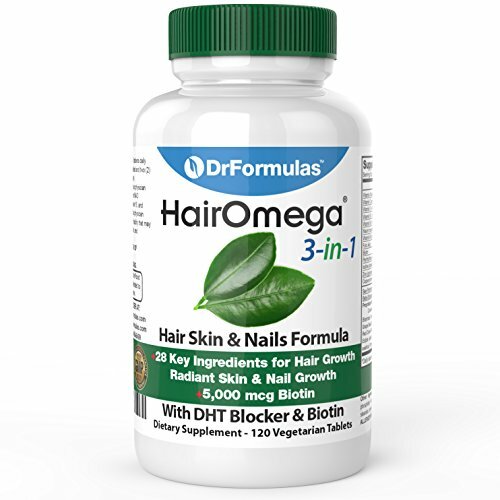 This product is among the top selling hair growth supplement in the market. 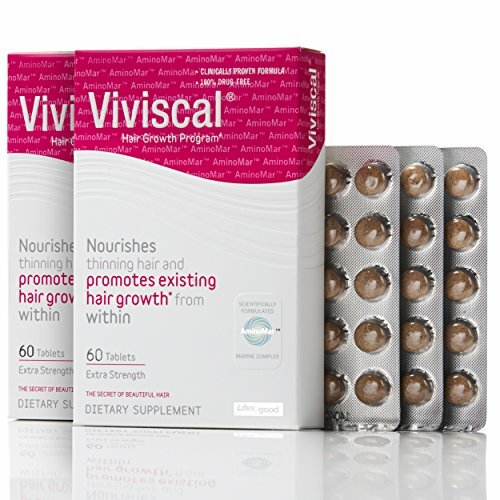 Doctors and celebrities like Selma Blair and Reese Witherspoon have endorsed Viviscal’s Extra Strength Hair Nutrient. Furthermore, clinical trials showed positive results for those who tried it. The tablet, when used over time, indicated the production of stronger hair with little shedding. However, most times, it takes up to six months before you notice a difference. 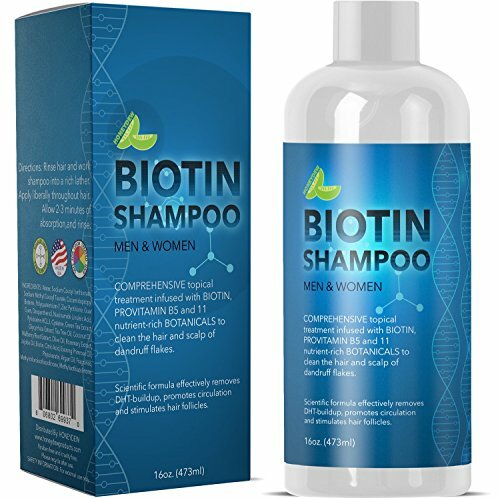 This shampoo for hair growth contains biotin, which produces thicker and fuller hair while slowing down hair shedding. Meanwhile, the mulberry root extracts, zinc, and rosemary block DHT and remove it from the scalp. Additionally, these ingredients help in clearing up dandruff. It isn’t only for those with black hair but for all types of hair. It strengthens the hair with phytokeratin and moisturizes it with Argan oil. Interestingly, this hair growth shampoo doesn’t have sulfates and parabens. Unlike other types of hair, the black hair is brittle naturally. When not taken care of properly, it has the tendency of breaking at the end. To avoid this, you may consider using deep conditioning treatment once a week. This will help to penetrate the scalp while giving your hair the needed moisture. Actually, a continuous moisturized hair is less likely to break because moisture provides hair elasticity. Furthermore, to hydrate your hair strands in the best way, ensure you select a good conditioner with protein. Additionally, when applying such conditioner, allow it to stay on the hair while using a heat cap beneath a hair dryer. Before thinking of using products, why not try using natural treatments. It is not about buying the best product when it comes to hair growth or reversing hair loss. You can try certain natural treatments. First, try reducing your stress level. This will help improve your capability of losing hair while solving the problem. Furthermore, you may find relief in performing physical exercise, deep breaths or laughing. If your stress level is high, it will affect your hair growth. Secondly, you may consider getting a regular head massage at the salon. If you don’t have the time, you can buy a head massager device and do it yourself. This does not only reduce stress but also helps in stimulating hair growth. Finally, avoid anything that will damage your hair and scalp such as harsh products. Use shampoos without sulfate and apply conditioner when necessary. Ensure to use a clarifying shampoo when you spend time in the pool because it will help remove the chlorine from your hair. Furthermore, rinse properly with cool water. There are many ways of growing our black hair. The best products for black hairs include topical treatments, supplements, shampoos, and conditioners. Remarkably, you can use these products at the same time and it won’t cause any conflict. Irrespective of the product you use, remember it will take time for your hair to grow. It doesn’t matter how distressing it is when you consider your hair, there is hope. 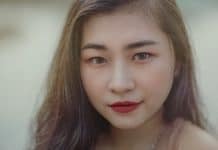 Furthermore, you may not regain the sheen and blackness of your hairs only by using hair products; a change in your routine diets could be the magic wand that you need to make your hairs black again. So, as you use the recommended hair growth products on this list, remember to augment it with a quality diet containing the right minerals and vitamins and see how much change this can make to your hair.